Your friendly neighborhood fitness club, FITNESS NEPAL, calls all fitness enthusiasts to join forces in their mission to enjoy the serene, sumptuous, yet trying landscapes of Mt. Everest. With routine hikes, treks and boot camps, Fitness Nepal has strived to make your fitness journey adventurous and fun at the same time. And, this time, in collaboration with Everest View Travel and Tours, Fitness Nepal brings to you a chance opportunity to tread footsteps on the treacherous and challenging lands of the Mt. Everest. In this attempt, the team plans to accompany 15-30 travellers with them. The gruelling and strenuous topography of the Himalayas demands an exorbitant amount of strength and stamina, taxing your body to its fullest limit. 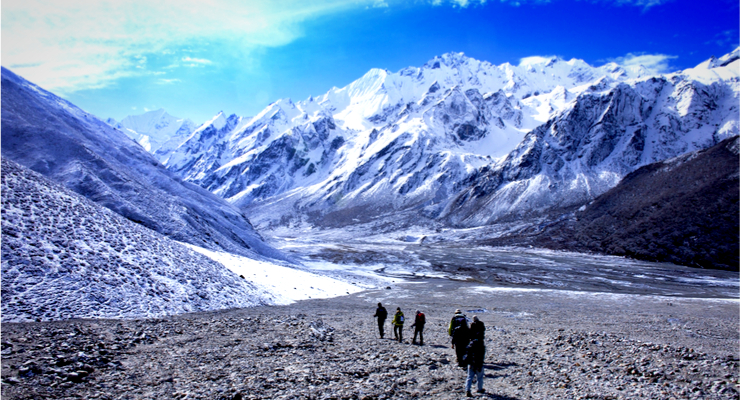 Ascending just to the base camp is a worthy feat. 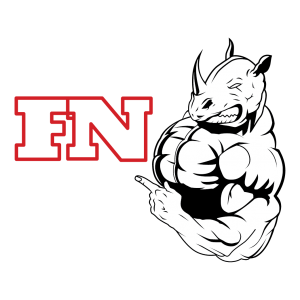 And, Fitness Nepal is just your buddy to push you and help you gain that physical and mental prowess. Therefore, Fitness Nepal has planned the following to keep you in good shape before the journey. Note: There is no time limit on the sessions. Please contact for opening hours. 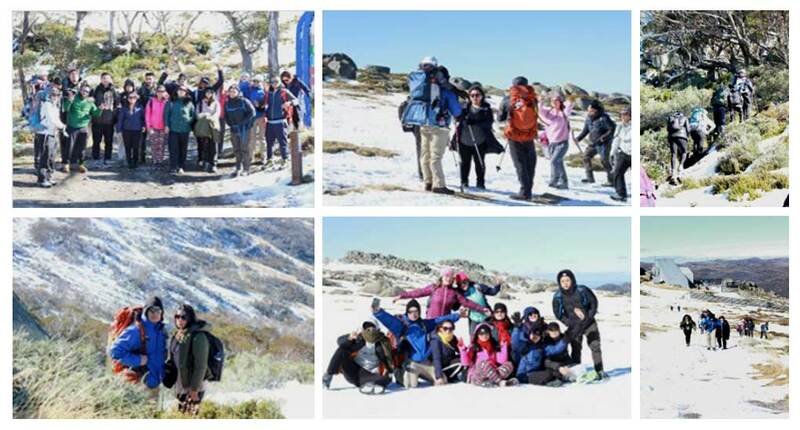 Fitness Nepal will organize hiking around NSW depending upon the number of people joining for the hiking. Extra charges may apply for extra hiking sessions. Everest Base Camp Trekking is a walk on the legendary foothills of the mighty Everest. Mt. Everest, the epitome of serenity, beauty and a world of arduous but pleasing experiences, has been a famous destination for many travel enthusiasts. In addition, Everest Base Camp Trekking is one of those experiences you can boast about among your friends. In return, you will surely receive some respectful nods, applause and the sheer happiness to stand out from the crowd. Whether you want to be the one sharing your experiences on Everest or the one self-pitying, cursing your uneventful life and applauding from the corner is totally up to you! But, if you have been meaning to visit the Everest Base Camp and have it in your bucket-list, it is time you pack your bags because our travel package is not limited to this sumptuous mountain but other tall peaks like Mt. Lhotse (8,516m / 27940 ft), Mt. Makalu (8485m/ 27838 ft), and the famous Cho-Oyu (8201m/ 26906 ft). Experience peaks, glaciers, icefalls, stunning landscapes and a new you! 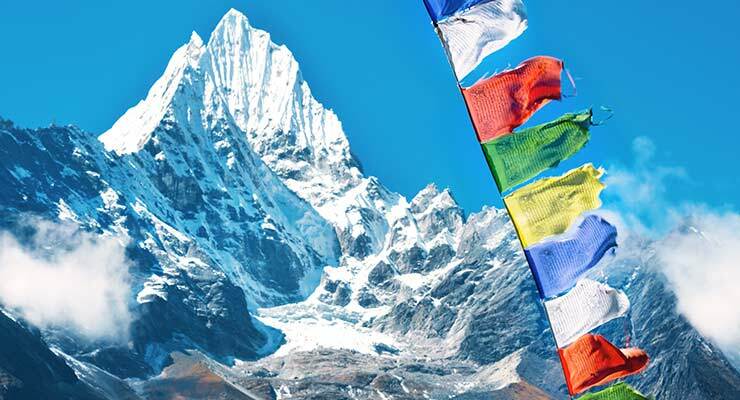 Our Everest Base Camp package will start in Kathmandu – the heart of Nepal, a small world in itself. It will take you through the busy streets in Kathmandu, medieval temples, and historical landmarks across the valley offering you a sight of iridescent lights, intoxicating experiences, a melodious noise of the traffic and a peculiar fragrance. The next day will begin with you soaring through the skies of Lukla. We will then follow a steep river valley to the spellbinding Namche Bazaar, an official gateway to Everest. After getting to Namche Bazaar, we will set up camp to adjust to the altitude and climate which prepares us for the breath-taking journey that lies ahead. Then, we will tour through the villages of Khumjung and visit schools and hospitals established by Sir Edmund Hillary’s Himalayan Trust. Next, we continue our Everest base camp trek with another stopover at the magnificent Tengboche monastery overlooking amazing panoramic Himalayan views. This will then be followed by a trek to the north through Dingbuche, one of the original Sherpa settlements in the region. After a day of rest and rejuvenation in Dingbuche, we continue on our climb to the Base Camp. The trek will leave you with an overwhelming feeling of satisfaction and triumph because all the enthusiasm, willpower, passion and determination you put in will have paid off. In the end, we prepare and pack for the trip back from Lukla airport. 4 nights Accommodation in Kathmandu in 2/3 star hotel including breakfast on twin sharing basis. Sightseeing in Kathmandu as per the itinerary. Standard meals during the trek. Airfare (Kathmandu-Lukla-Kathmandu) with domestic airport tax. An experienced guide and porters (1 porter for each 2 trekkers and a porter will carry about 20 KG – 10 KG of the baggage). Wages, transportation, Insurance and all other costs involving trekking guide and Porters. Sleeping bag, down jackets and duffle bag – if Necessary. Nepal entry visa fee (you may easily issue the visa upon arrival at Tribhuwan International Airport – Kathmandu). You will require2 passport size photos- the visa cost is 40USD for the 30 days. Food (lunch and dinner) and beverages in Kathmandu. Packing perfectly is very important in making your trekking in the Himalayas more enjoyable. We have compiled a list of things that are must-take on your trek. The following information will give you an idea about what you need to bring for the trek as your backpack and gear play a vital role for a successful trip. And, our suggestion will help you get there. Duffel or Rucksack bag to store your gear which will be carried by the porters. A pair of lightweight warm gloves. Two pairs of lightweight long underwear. A pair of light to medium weight water proof hiking/trekking boots. Diamox 125 or 250mg tablets for altitude sickness. 1 small personal sized first-aid kit with blister treatments such as mole skin, band-aids, some waterproof tape, anti-infection ointments, etc. Lip balm. At least SPF 20, 2 sticks. Toiletry kit and be sure to include toilet paper stored in a plastic bag, hand wipes, and liquid hand sanitizer, towel, soap, etc. 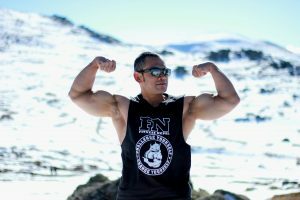 After your Sherpa training sessions in Sydney , you are on your way to the highest peak in the world. Your Itinerary starts as you touch down at the world’s most colourful city Kathmandu. Arrival at Kathmandu Airport and Transport to your Hotel. 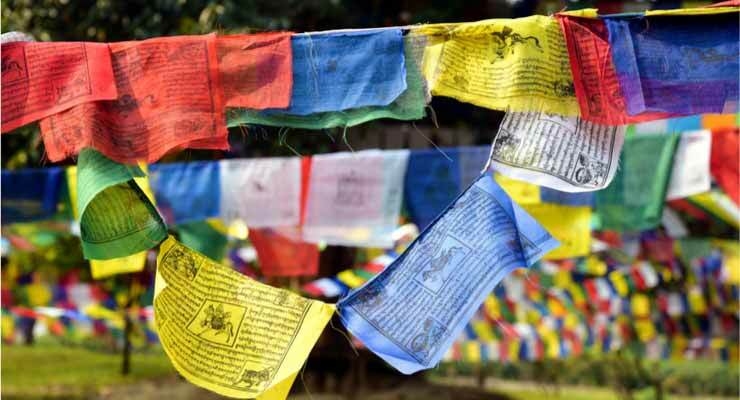 After Breakfast – we take you on a sightseeing tour around Kathmandu Valley including historical sites like Kathmandu Durbar Square, Monkey Temple, Pashupatinath Temple and Boudhanath Stupa. Then you will be transported to your hotel where you will stay overnight. (A, B). Early morning drive to Airport followed by a 35 minutes scenic flight to the small mountain airport in Lukla – After reaching Lukla, our guide will introduce the porters – then we start the day’s trekking following the mountainside on the left bank of the Dudh Koshi, it is easy trekking and takes about 3 and half hour to reach Phakding, Overnight at lodge. (A, B, L, D). We continue our trekking along the Dudh Koshi River and cross it many times to enter the park in Jorsale. We then stop there for lunch and continue the trekking after a few minutes. After a few hours of walking through the pine forest, we will arrive at Namche Bazar. We pass the plateau where the Saturday bazaar is held and enter the village. Namche Bazar (3440m) is surrounded on three sides by mountain ranges and opens out only where it faces the Dudh Koshi. The village is a central hub of the area and food, sundries and even mountain climbing equipment may be purchased here, overnight at Lodge. (A, B, L, D). Trek from Tyangboche to Dingboche (4260 m.)- 5 Hours: We start our trekking by descending through a Rhododendron forest to the Imja Khola and cross an exciting suspension bridge on the Imja Khola. We, then, walk past a long Mani stone wall to enter the village of Pangboche. Our route continues through summer pastures to Dingboche. Overnight at Lodge. (A, B, L, D). This day is set to rest and acclimatize. There are some breathtaking views of the North face of Ama Dablam and the Lhotse-Nuptse ridge as you explore this beautiful valley that leads up to Island Peak. The walk is short with a good chance to relax in the afternoon. You have another option as you can hike up to Chhukum. From where, you can enjoy the panoramic view of Island peak, Ama Dablam, Makalu, Tawoche peak and others. Overnight at lodge. (A, B, L, D). The onward Himalayan journey leads us north for up to 50-minutes until we come to a Mani-prayer Stupa. Then, the trail is gentle looking down to Pheriche village below. Today’s walk offers views of the Mt.Tawache, Ama Dablam and to the north-Pokalde (5741m) Kongma-Tse (5820m) and the great wall of Nuptse. After two hours of walking, the trail from Pheriche joins near Dugla (4595m) before a small wooden bridge over the river of Khumbu glacier. Next, we continue ascending a steep hill to the top, where there are views of Mt. Pumori and other peaks west of Everest. After a short break, continue trekking up to Lobuche. Stay overnight at a Lodge. (A, B, L, D). We start our trekking following the rocky moraine path and view the icy glacial pond and icebergs under the Khumbu glacier. After the last rocky moraine dunes, a brisk downhill walk leads to Gorakshep, where we will stop for lunch. We will leave our luggage in a lodge here because there are no lodges beyond Gorakshep – our, stay overnight at Lodge. (A, B, L, D). Early morning, we climb to Kala Patthar (5545m.) and enjoy the view of sunrise. From Kala Patthar we can have a panoramic view of Mt. Everest and many other mountain peaks like Mt. Pumori, Mt. Lingtren, Mt. Khumbetse, Mt. Nuptse, Mt. Lhotse, Mt. Ama Dablam, Mt. Thamserku and many more, after seeing the sunrise, we trek down to Gorekshep and have lunch and start trekking down to Pheriche, Overnight at lodge. (A, B, L, D). Trek from Pheriche to Namche Bazaar (3441 meters) 6 hours. Now, we are trekking back to Namche, an easier descent passing through rhododendron forest. Tengboche is a small village with a famous monastery offering you the splendid view of Ama Dablam, green hills and river views where we stopped for lunch then we will retrace to Namche, Overnight at Lodge. (A, B, L, D). Today is the last day of your trekking, The trekking is pleasant, except for few short uphill climbs and then down to the Bhote-Koshi River crossing it three times. The last uphill climb of 45 minutes will bring you to Lukla, Overnight at Lodge. (A, B, L, D). We will take an early morning flight back to Kathmandu – Overnight at hotel. ( A, B). It’s also spare day in case of bad weather in Lukla, farewell dinner in Kathmandu, overnight at hotel. ( A, B). Note: If you are interested in other activities in Nepal, Chitwan Jungle Safari, Rafting, Pokhara Tour, you can start now. Transfer to international airport for your final flight departure. Transfer to international airport for your final flight departure. ( B). Note- A- Accommodation, B- Breakfast, L-Lunch and D- Dinner.